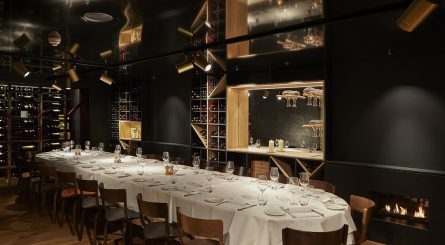 There’s a plethora of Italian eateries all around The Capital, many of which have private party rooms and semi-private event spaces in which to entertain. 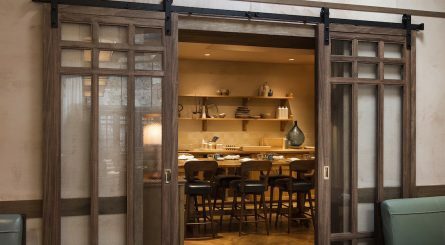 These range from traditional restaurants that have been around since Italian was ‘new’ in the 70’s to iconic Michelin starred eateries, independent trattoria and modern Italian destination dining. Often named London’s favourite and most popular foreign cuisine, it’s now so much part of the British DNA many of us think of lasagne, spaghetti carbonara and pizza as every day staples. 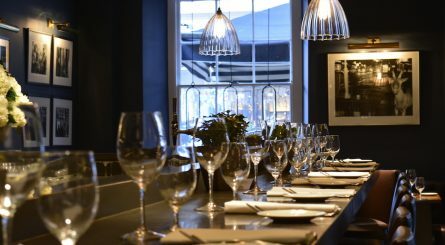 Yet few of us are able to compete with London’s top Italian chefs – making their own pasta, sourcing their own beautiful antipasti delicacies direct from the Italian regions and lovingly balancing traditional flavours. It’s a delight to entertain guests with such delicately crafted and crowd-pleasing favourites, whether for a corporate bash or personal celebration. 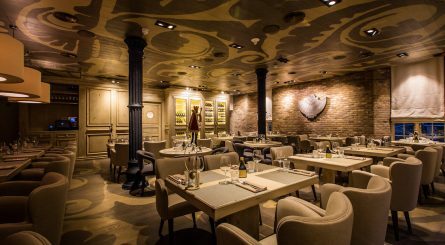 Top Tip: Look out for different Italian dining styles when booking your events. 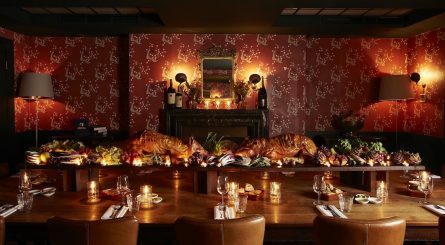 There are many Italian restaurants in London that serve sharing dishes such as antipasti, big bowls of pasta and slow cooked meat feasts in their private rooms or just one type of dish – steak for instance. These can prove great fun, ice breakers and ambience enhancers! 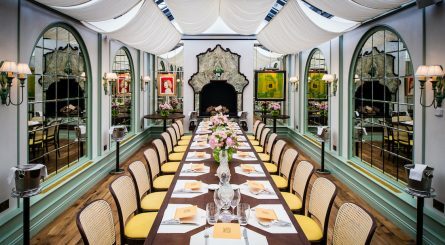 The Conservatory private dining room at Daphne’s in South Kensington can seat up to 40 private dining guests. 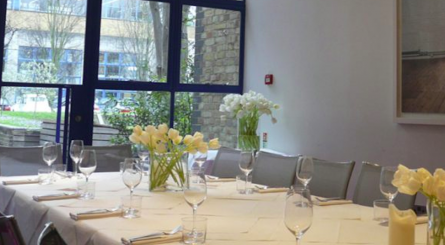 The room is also available for standing drinks receptions for 20 – 50 guests. 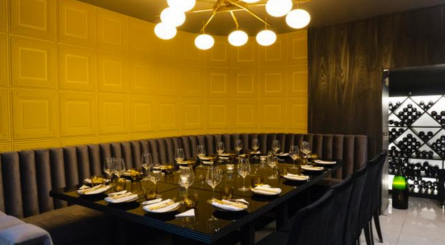 The private dining room at Ritorno Italian restaurant in Chelsea seats up to 18 guests and can also accommodate up to 30 guests for standing drinks receptions. 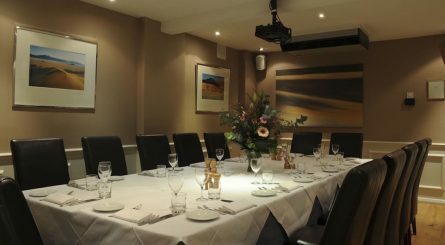 Restaurant exclusive hire also available for up to 55 seated (100 standing) guests. 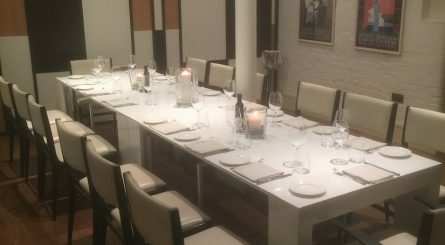 The unique Conservatory private dining room at Manicomio Chelsea can accomodate up to 30 dining guests or up to 60 for standing events.